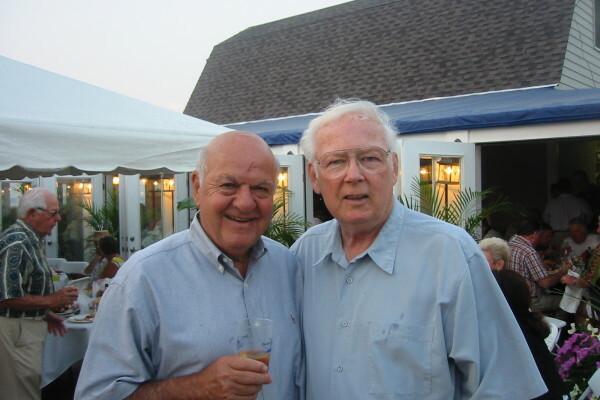 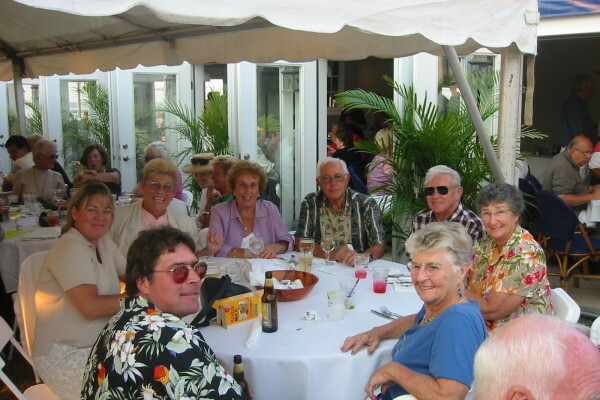 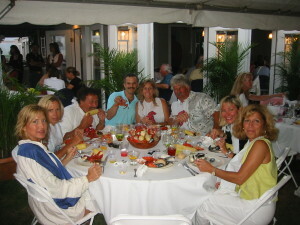 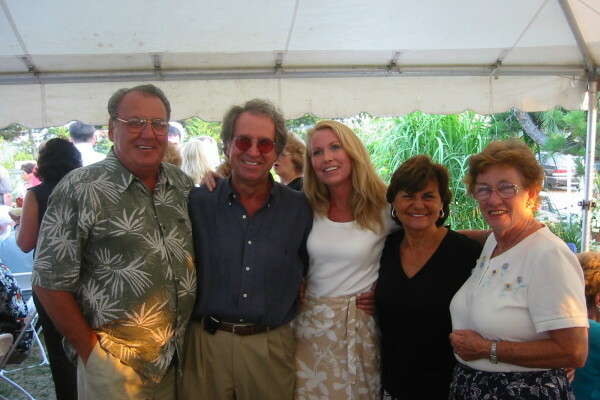 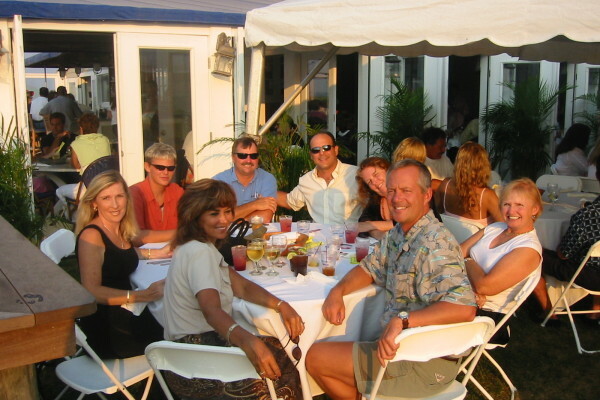 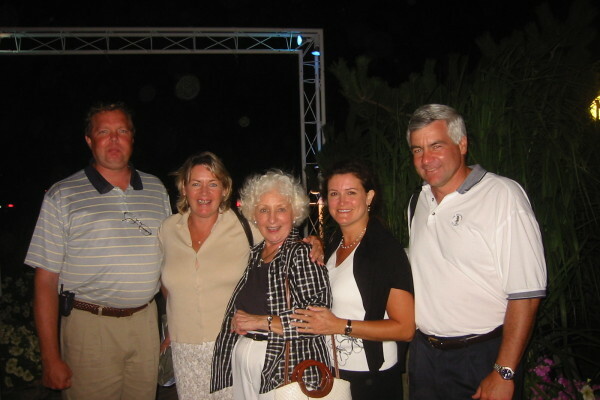 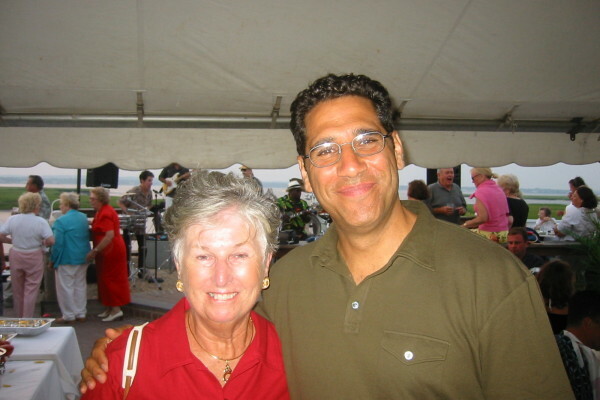 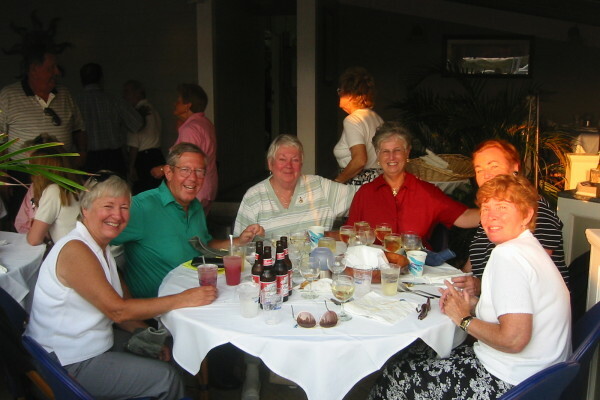 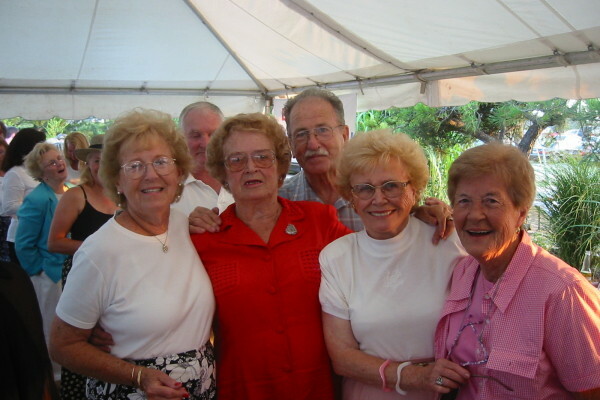 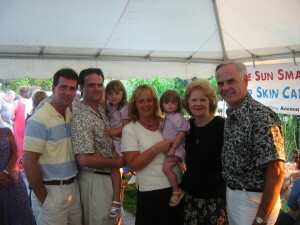 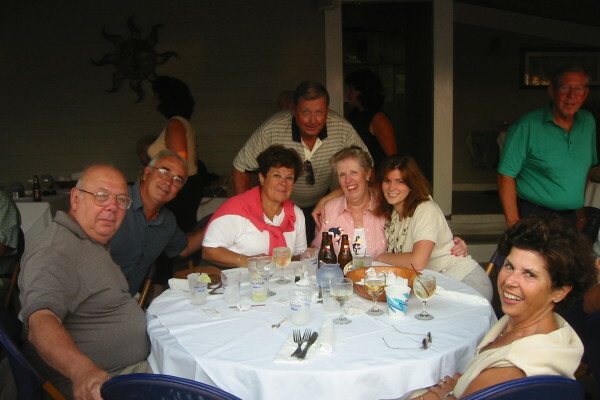 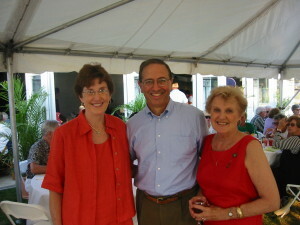 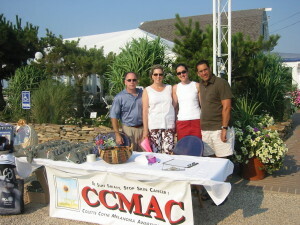 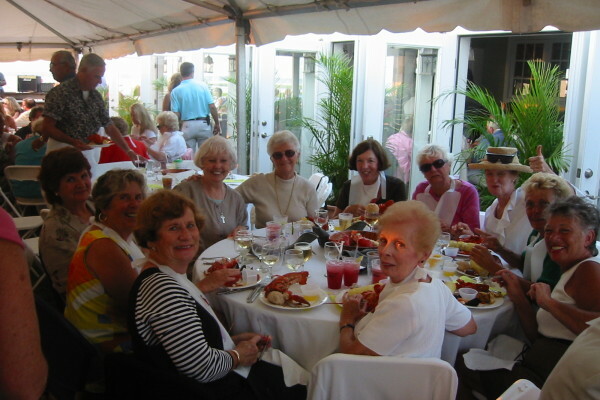 This past August CCMAC held it’s first summer fundraiser, a Sunset and Lobster Bake in the Hamptons. 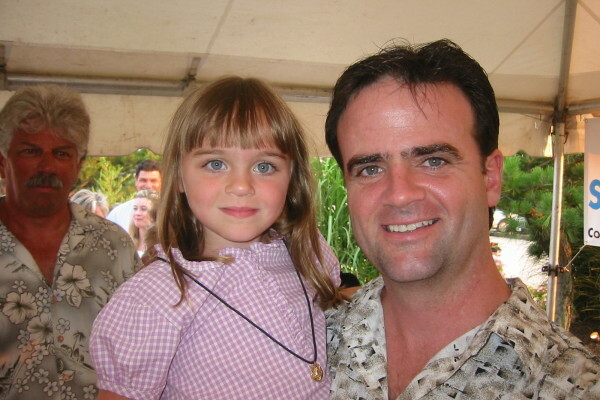 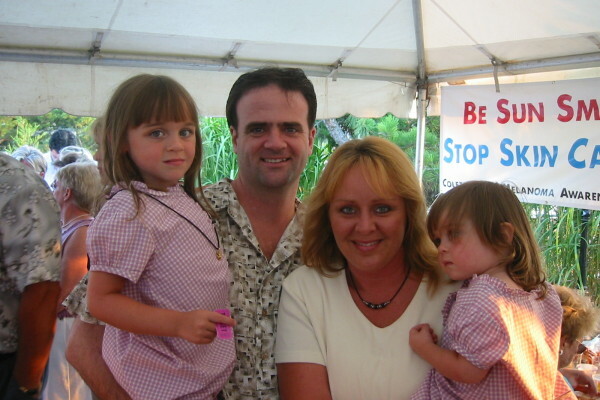 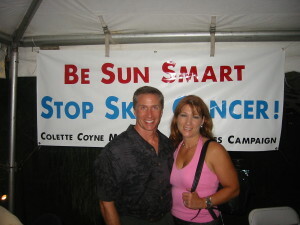 What better place to increase awareness of the dangers of unprotected sun exposure than in the Hamptons, where so many individuals and their families enjoy the beach. 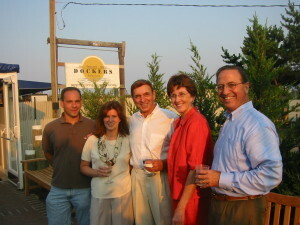 We would like to especially thank former Southampton Town Supervisor Vince Cannusccio for his support in helping make this event a huge success. 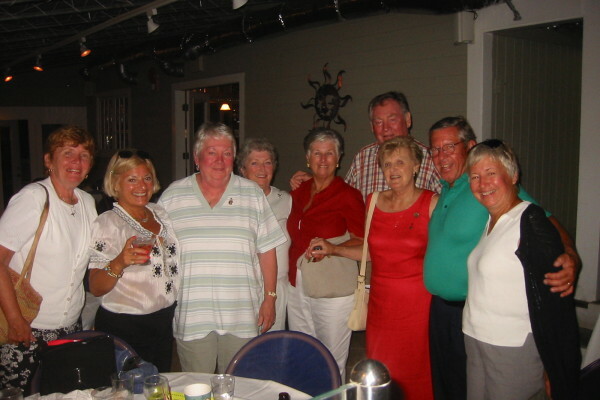 We would also like to thank Maureen Dolan for her efforts in coordinating this event and the Irish American Society for their continued support. 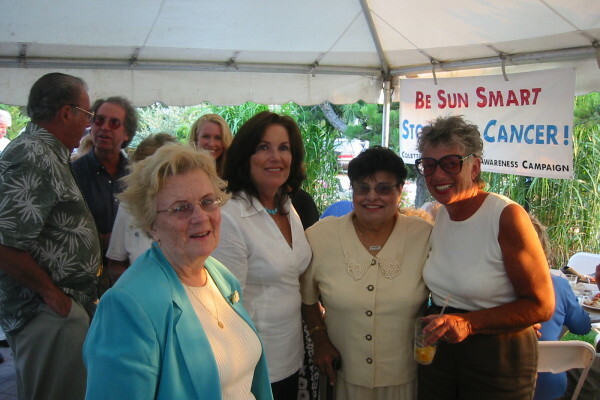 In addition we would like to thank the town board of Southampton under the direction of Supervisor Skip Heaney and especially Councilwoman Linda Kabot who recognizes and supports the need for increased awareness of the dangers of unprotected sun exposure in our communities year round. 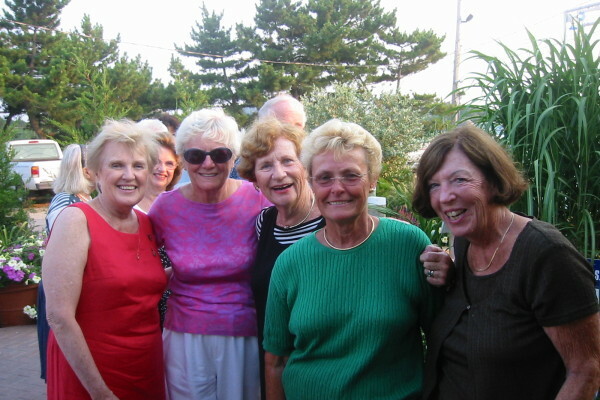 Ms. Kabot whose own life has been touched through friends who have had Melanoma has pledged to distribute informational materials, videos, posters and brochures to libraries and recreational facilities through out the town. 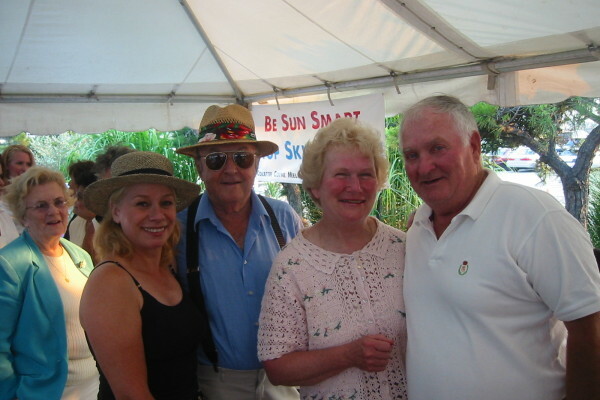 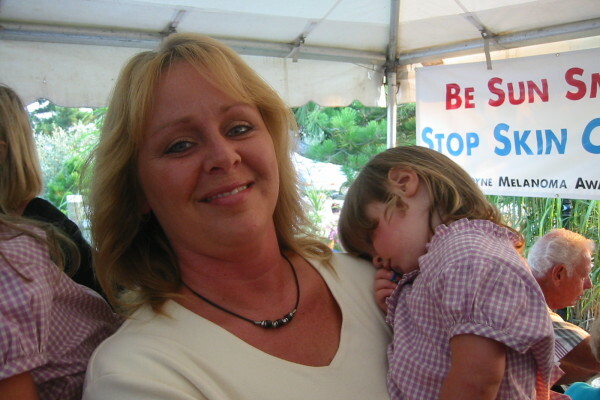 We thank her and all the members of the town board for hearing our message “Be Sun Smart”!